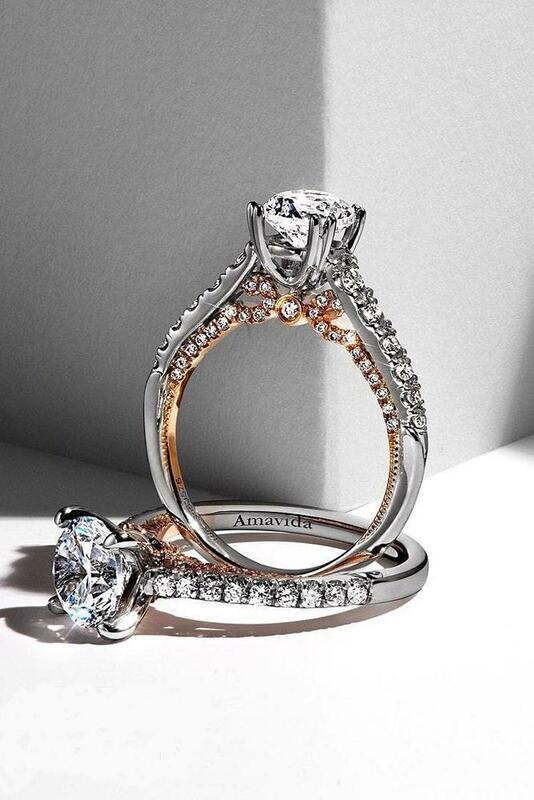 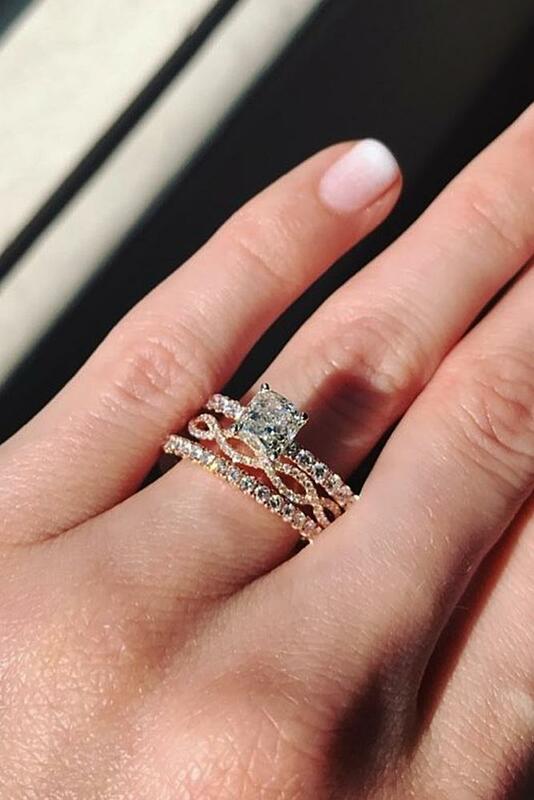 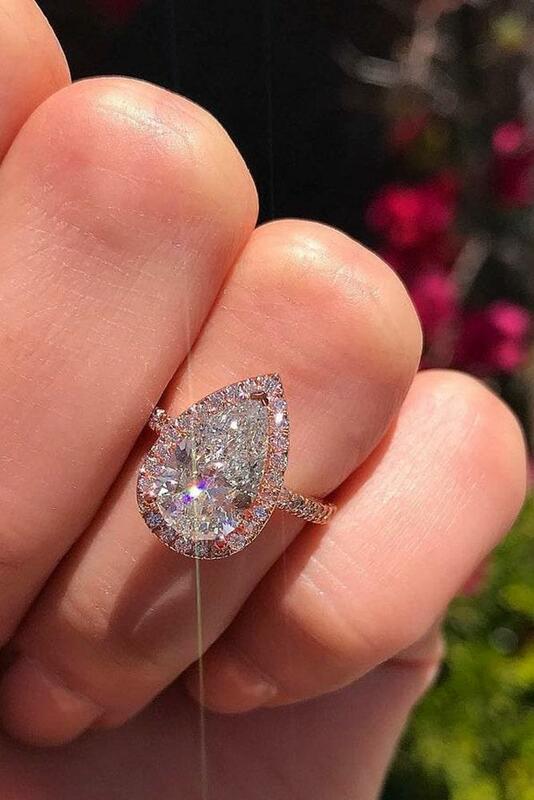 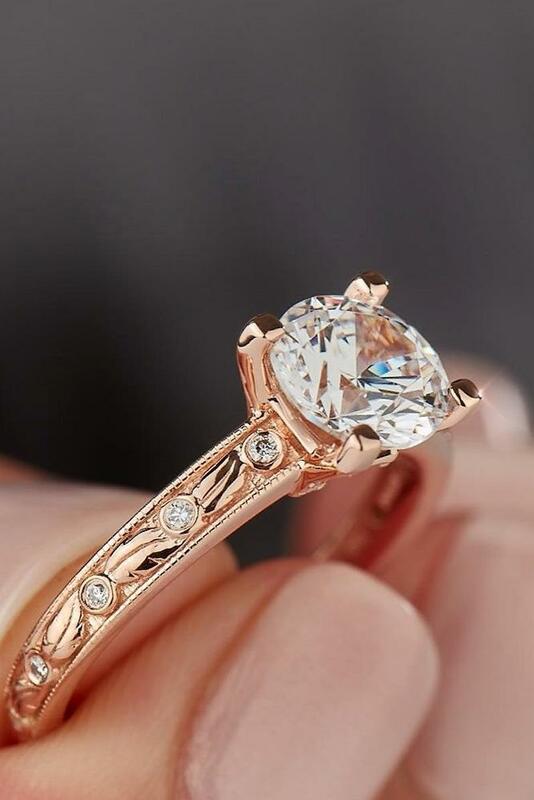 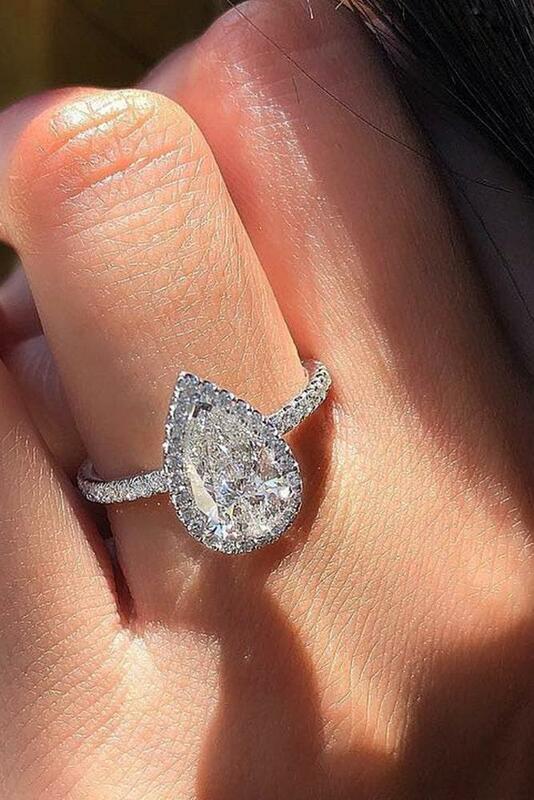 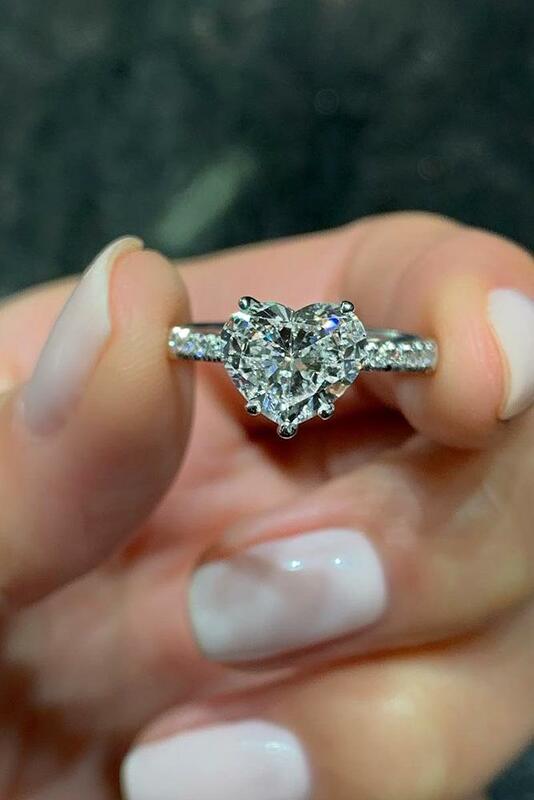 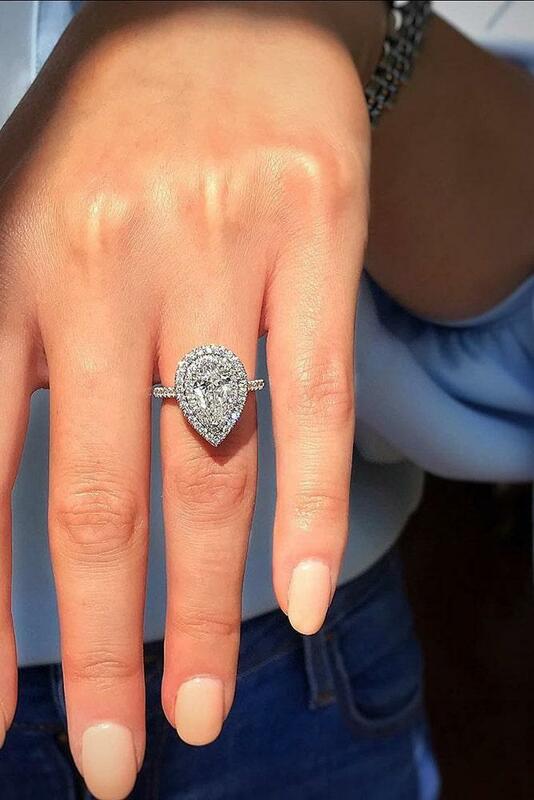 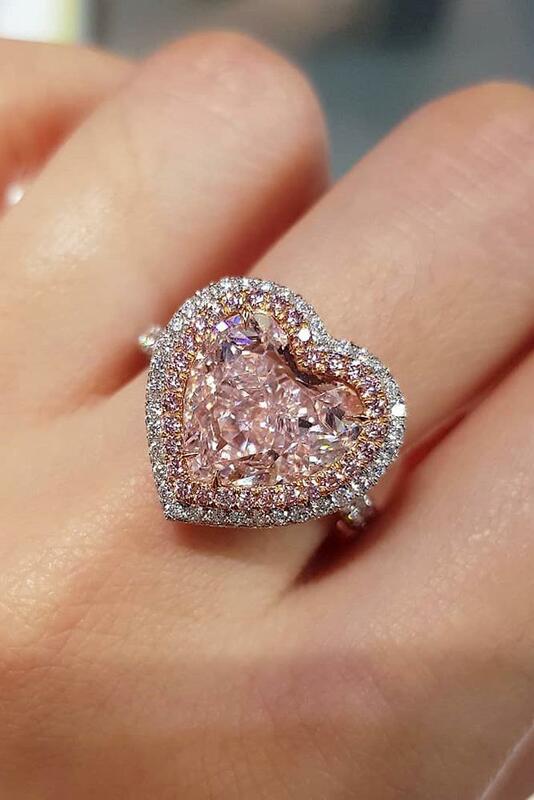 Beautiful engagement rings are overwhelming — from pave band to split shank bands, from solitaires to halo settings, thus, it can be hard to choose the perfect ring. 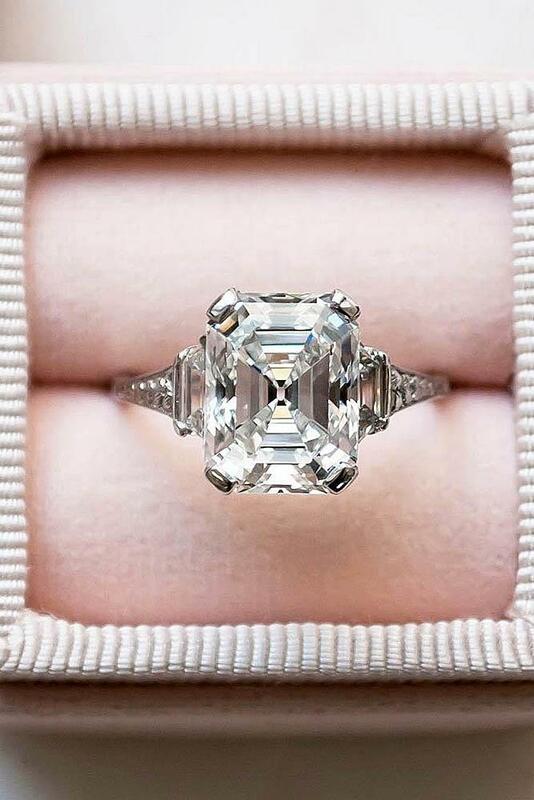 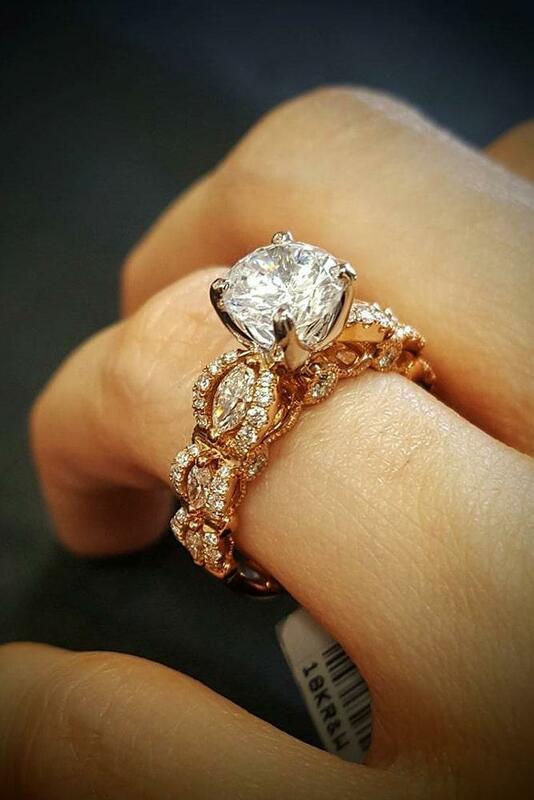 If you’re a classic girl you will fall in love with a stunning ring with solitaire diamonds or simple rings. 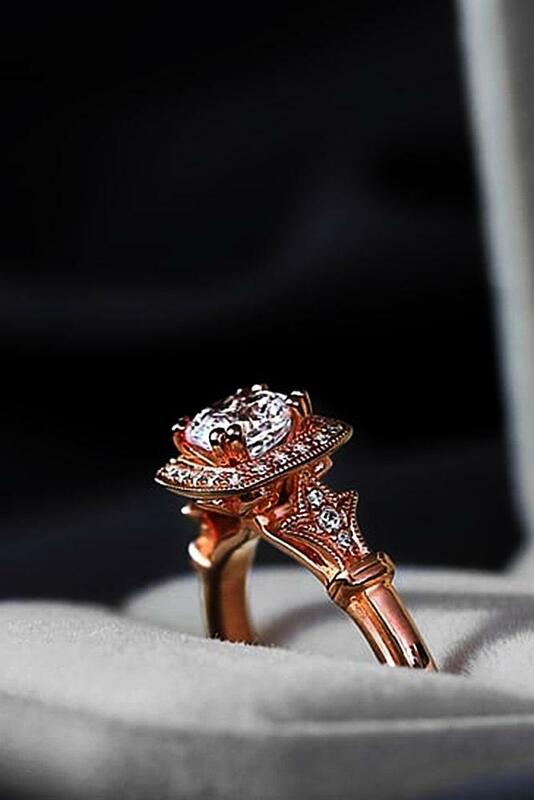 Do you love romantic style? 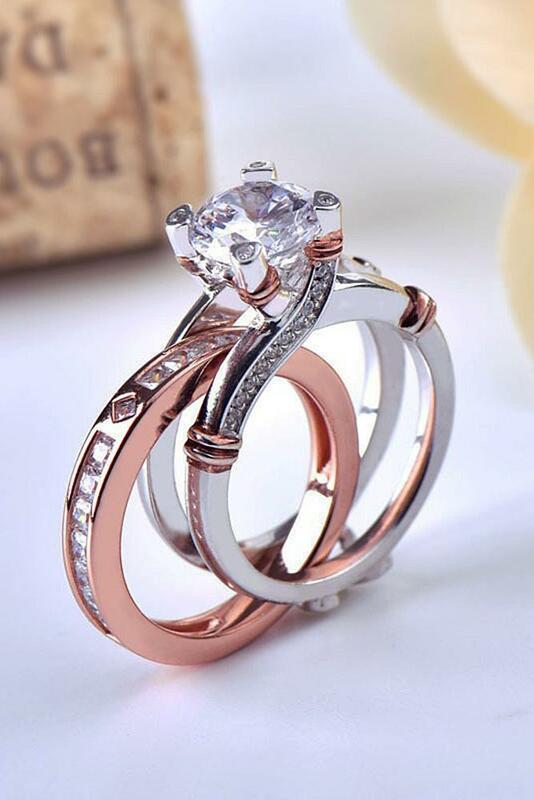 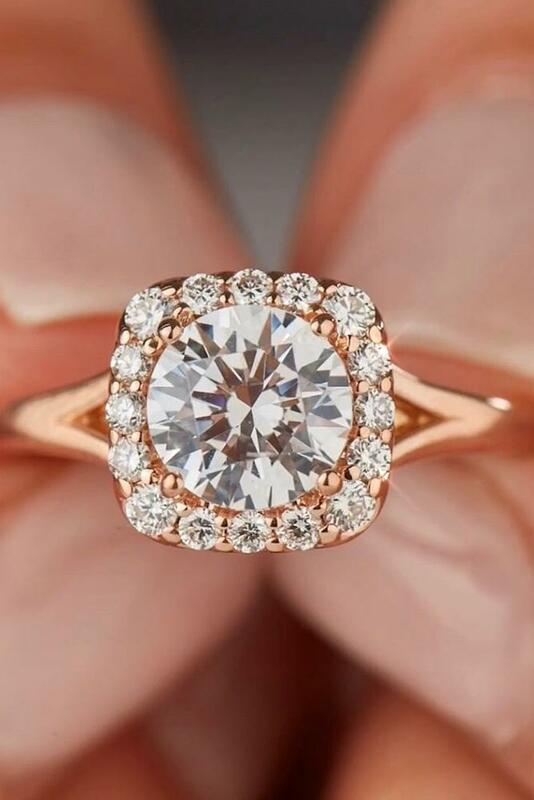 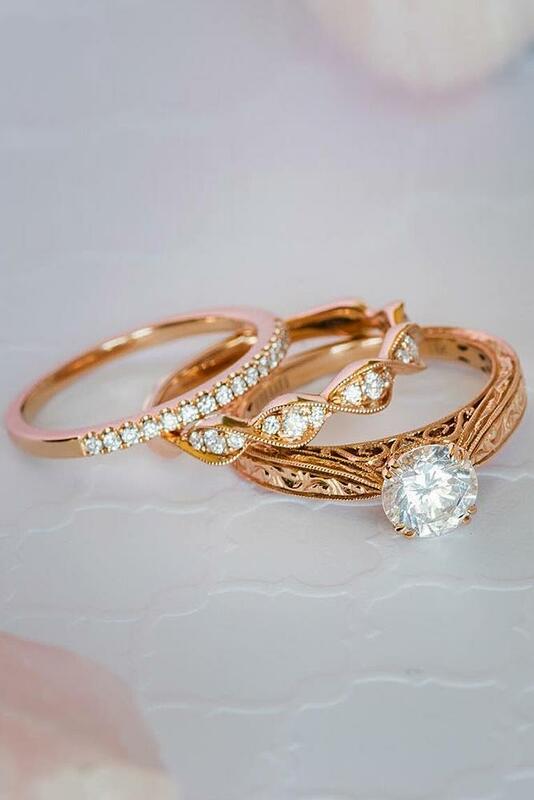 Choose a beautiful vintage ring, ring with halo or rose gold ring. 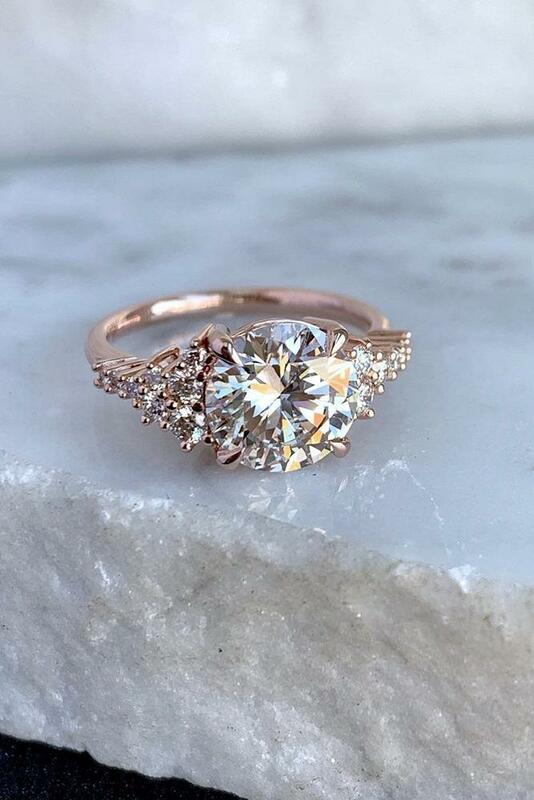 And if you’re a non-traditional bride-to-be – a unique engagement ring is exactly for you! 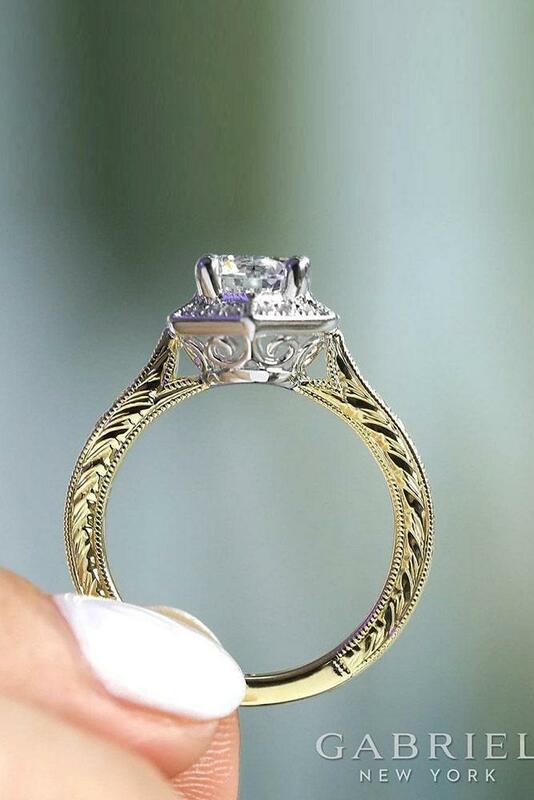 There are so many beautiful designs and shapes! 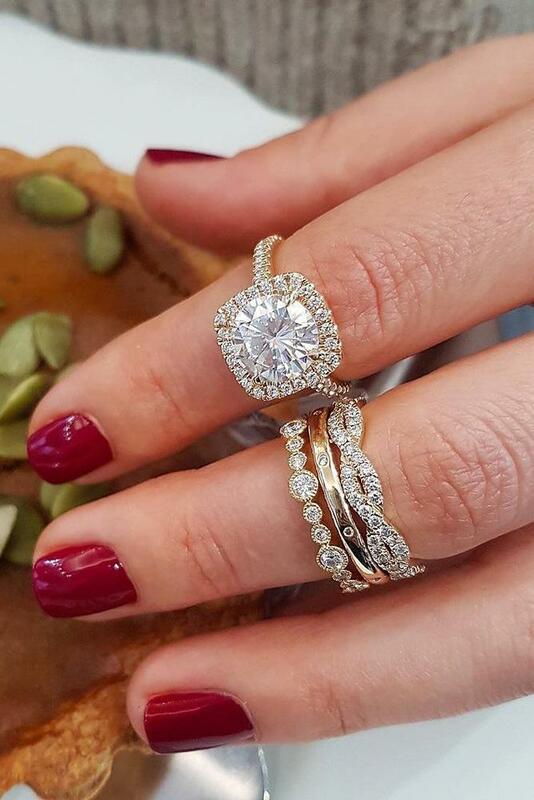 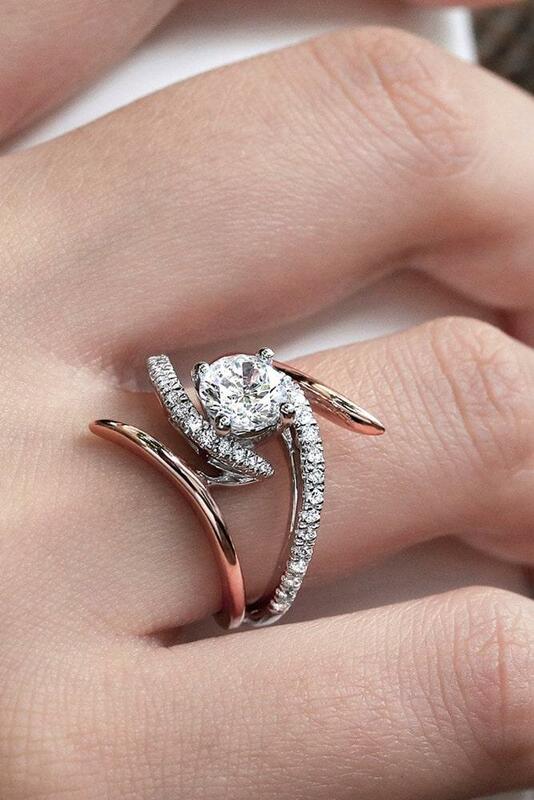 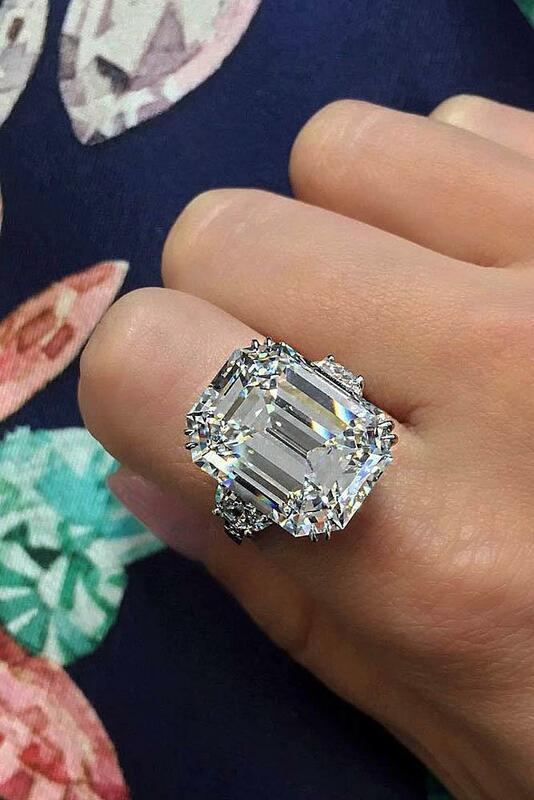 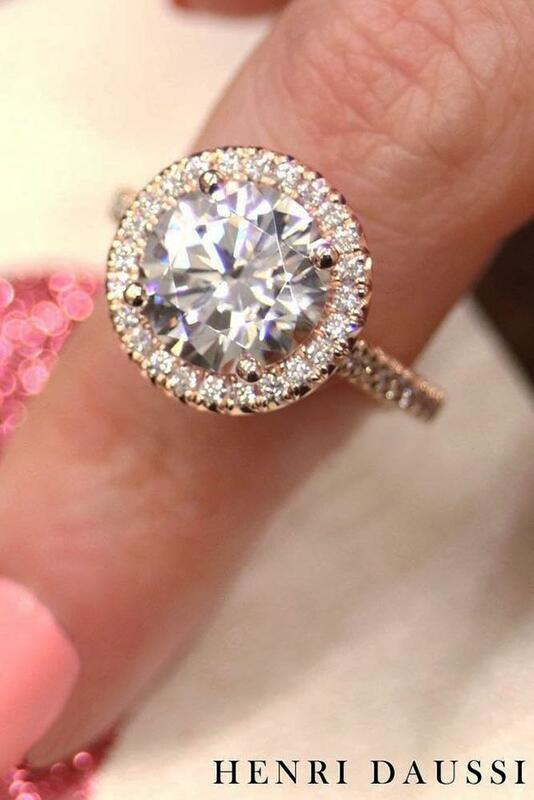 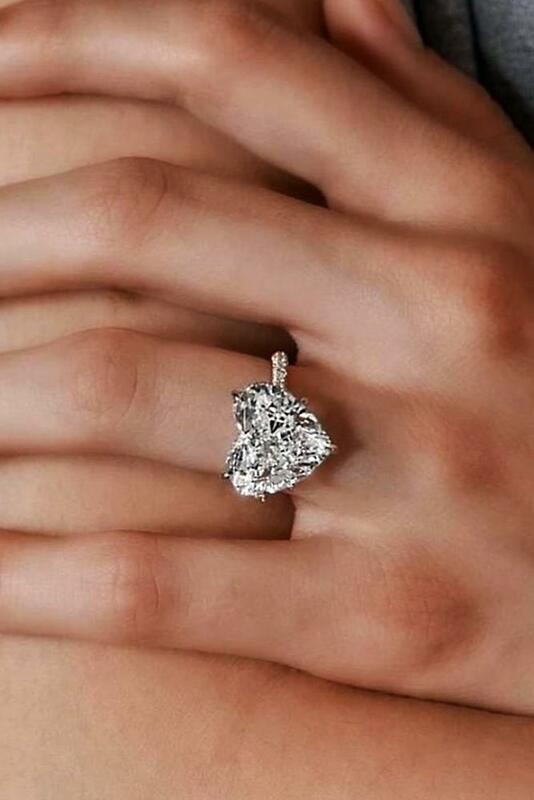 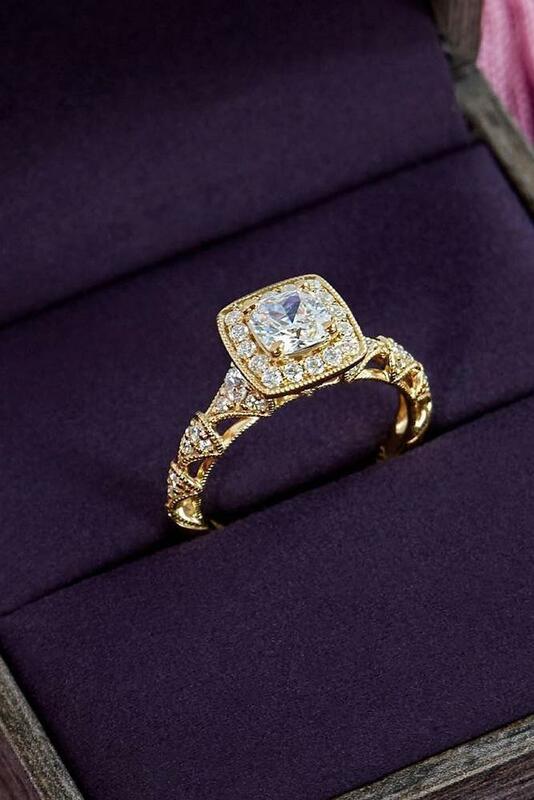 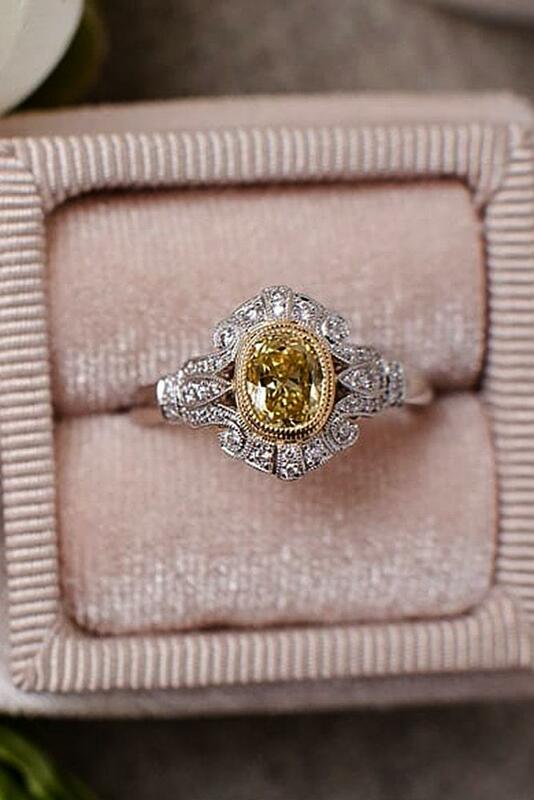 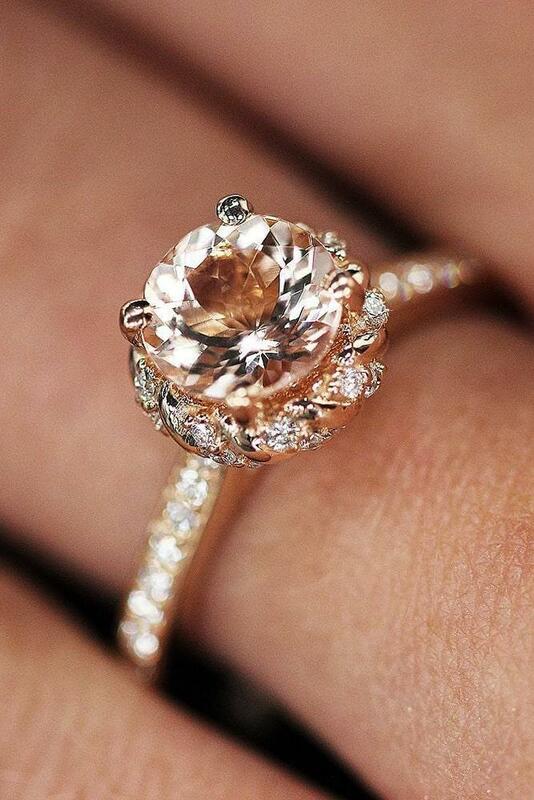 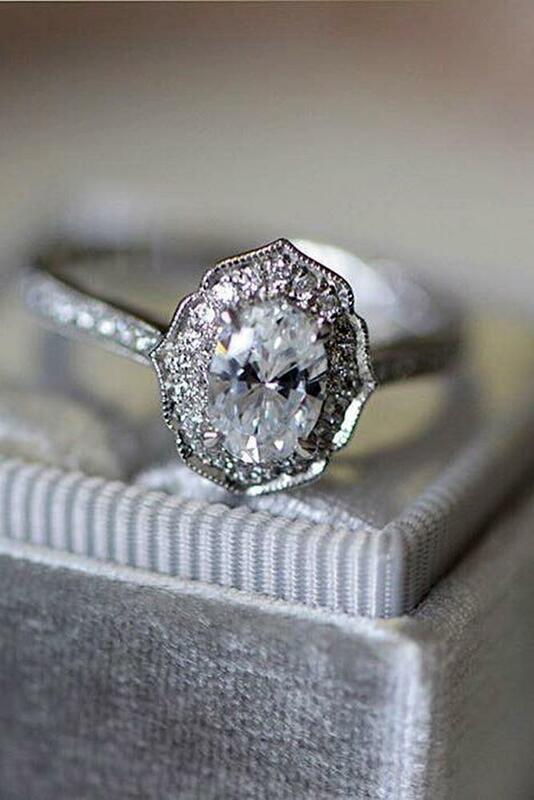 Especially for girls, we’ve collected the most beautiful engagement rings! 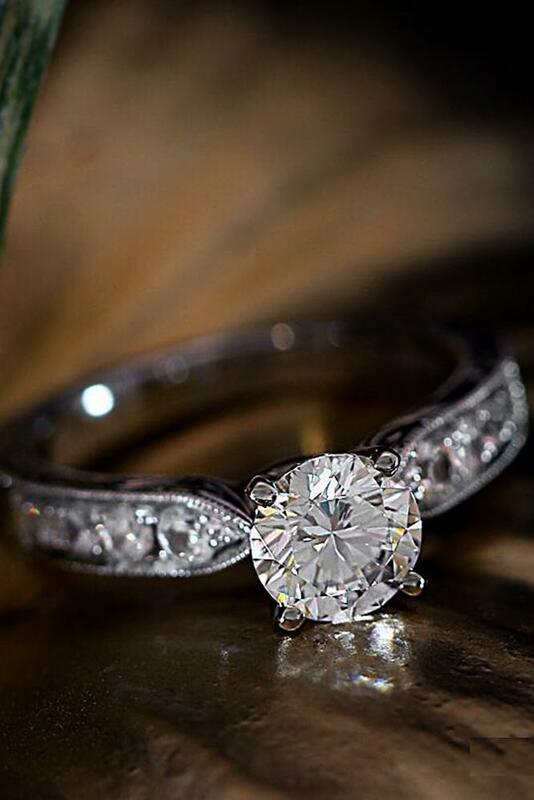 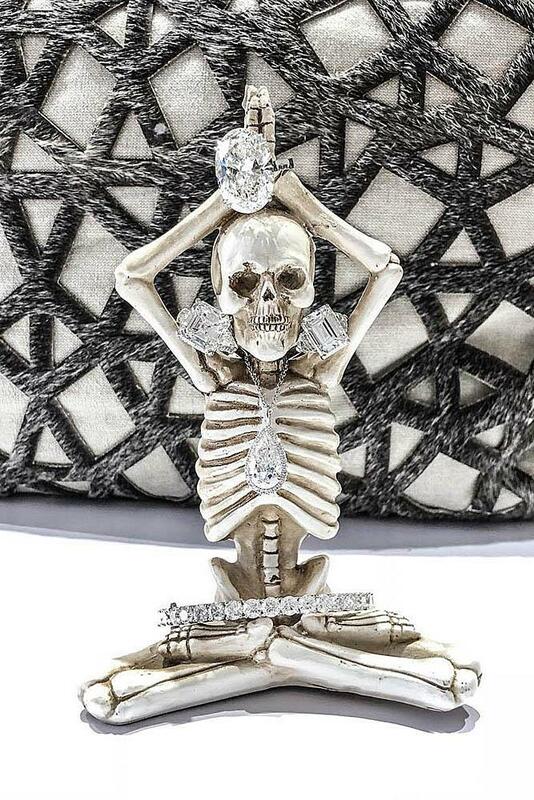 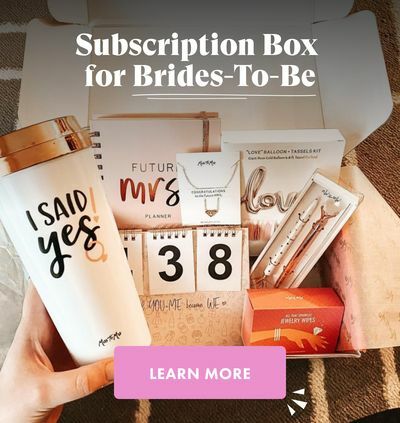 Read the post and choose the one and only engagement ring.